The KIDply® Backing System features a revolutionary patented technology that clearly establishes Carpets for Kids® as the quality leader in the educational market for children’s rugs. 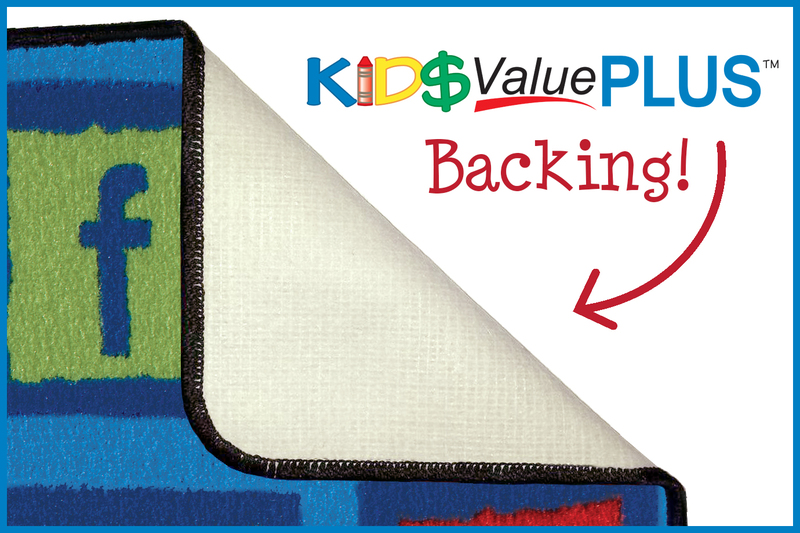 Why Should Childcare Centers Buy Carpets for Kids® Rugs Featuring KIDply®? CFK’s patented KIDply® backing is much stronger and truly helps prevent wrinkling and creasing vs. the ActionBac® which can wrinkle and crease and not lie flat. 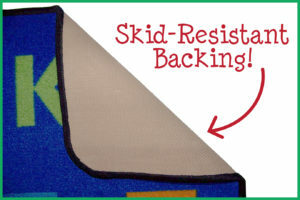 1 Year Limited Wear Warranty, Skid-Resistant Backing, Machine Washable, Soil Resistant, 12 oz. 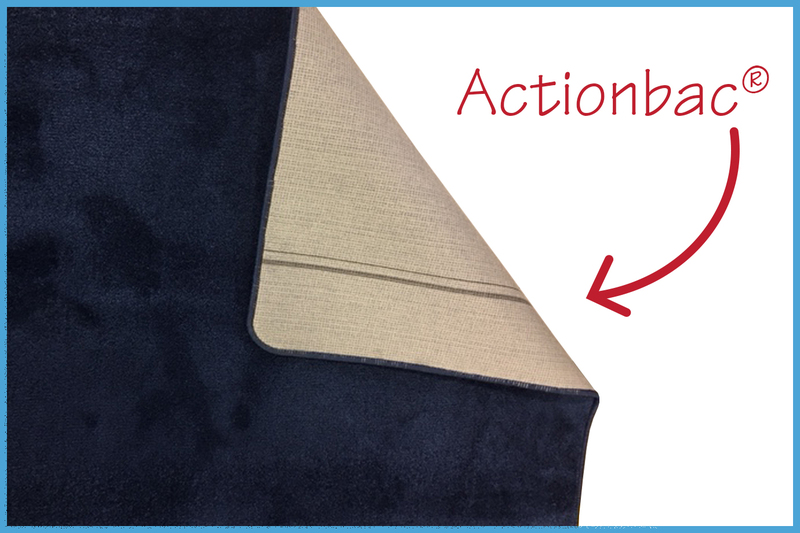 Solid Collections with ActionBac: Mt. St. Helens, Mt. Shasta & Soft Touch Texture Blocks.